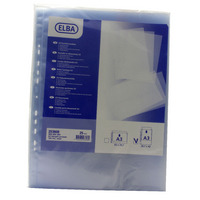 Elba Pkts A3Vt120mic ClrPk25 400005480 Pack of 1 120 micron polypropylene punch pockets upright . 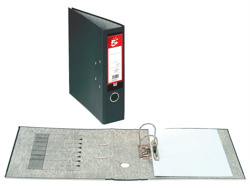 Ideal for use with Bantex A3 PVC lever arch files and Bantex A3 PVC 4D ring binders. 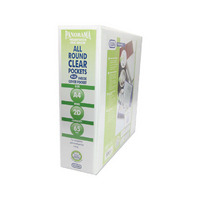 Clear pack 100 Upright clear. 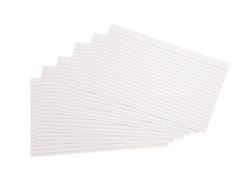 Elba Pres RBndr 25mm A4 4RWht 400001391 Pack of 10 Bantex Panorama Presentation Ring Binders. 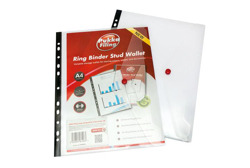 Quality binders fitted with a strong four ring mechanism and features clear pockets on both back and front covers and a full length spine pocket for full personalisation. 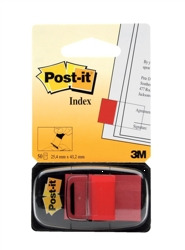 Capacity 25mm. Colour - White. 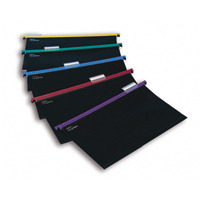 Elba Pres RBndr 40mm A4 4R Wht 400001300 Pack of 10 Bantex Panorama Presentation Ring Binders. 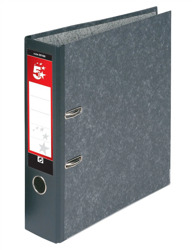 Quality binders fitted with a strong four ring mechanism and features clear pockets on both back and front covers and a full length spine pocket for full personalisation. 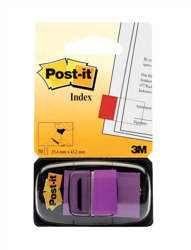 Capacity 40mm. Colour - White. 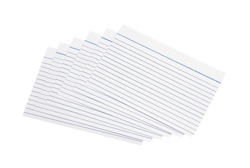 Elba Pres RBndr 50mm A4 4R Wht 400001309 Pack of 10 Bantex Panorama Presentation Ring Binders. 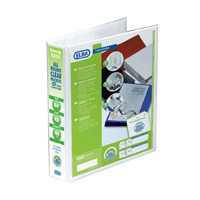 Quality binders fitted with a strong four ring mechanism and features clear pockets on both back and front covers and a full length spine pocket for full personalisation. 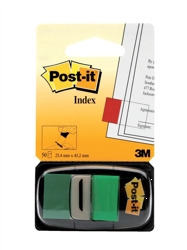 Capacity 50mm. Colour - White. 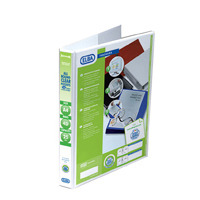 Elba Pres RBndr 25mm A4 4R Wht 400001398 Pack of 10 Elba Panorama Presentation Binder A4 2D-Ring 25mm White 400001398 Made from hard wearing plastic covered board. 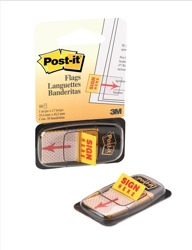 All round clear pockets on front, back and spine for complete personalisation. 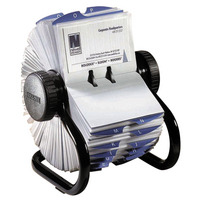 Rolodex 200 RotBusCrd FileBlk S0793780 Pack of 1 Rolodex Classic 200 rotary business card index with 200 sleeves and 24 A-Z index tabs. 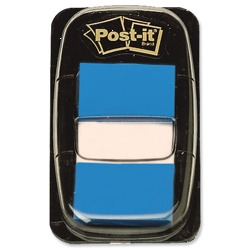 Organises and protects business cards and holds up to 400 cards in durable transparent sleeves. Black. 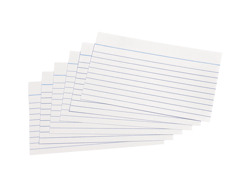 Snopake HangGlider Asstd F/s Pk25 10279 Pack of 1 Snopake Foolscap HangGlider Suspension Files. 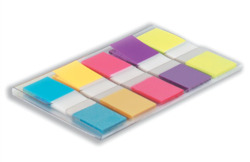 Colour coded plastic rails glide smoothly. 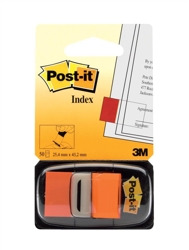 Fits any foolscap filing cabinet. 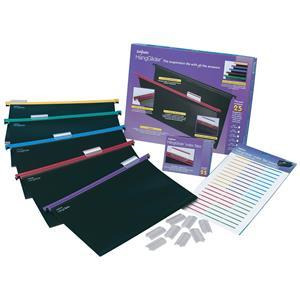 Includes click-lock index tabs and 108 paper inserts. 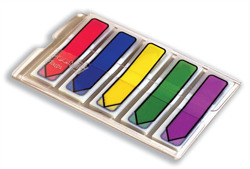 Assorted colours: blue, green, purple, red and yellow. 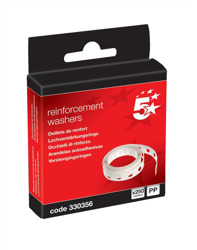 5 year guarantee.